Affordable, upfront pricing for your Atlanta home or business. itemized or bulk pickup AVAILABLE. Easily Book your next junk removal service right from your phone! Book a PRO right from your phone! Easy booking directly from your fingertips. Select the amount of junk & Schedule your junk removal today! Whether you need junk removal tomorrow or next month, HaulPROZ is here to help! Want to speak to a live person? Give us a call! Your order is assigned to a HaulPROZ team for removal. Our PROZ are trained, insured and background checked. 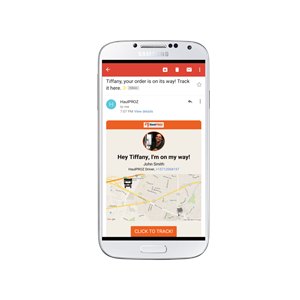 Track your order in real time! Receive notifications about our arrival.Once our PROZ arrive, simply point to the junk and we will remove it! After your removal is complete, easily pay and review your removal team. A HaulPROZ or donation receipt will be emailed to you. Save us time, and Save yourself money! Curb Side pickup is the most affordable junk service we provide! If your junk is conveniently located on the curb, you qualify for reduced pricing. Oh, and by the way; no need to be home! Our pricing is all inclusive, with a FLAT fee that includes labor, supplies and dump fees. 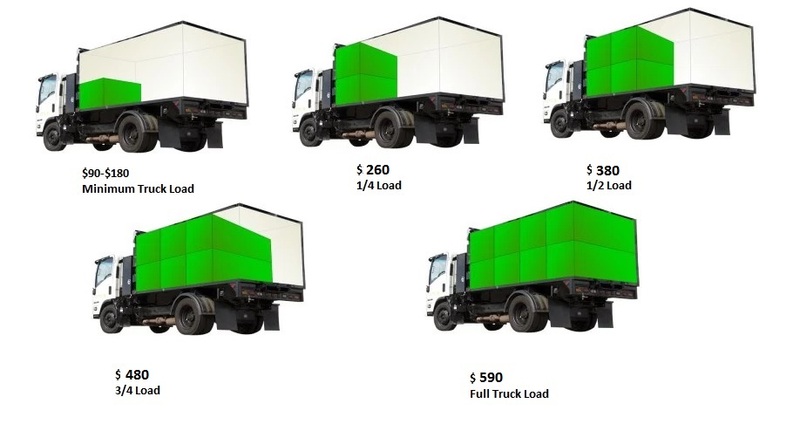 Get more value with our larger trucks! We supply large 16ft Box trucks vs. our competitors 10-12ft trucks. HaulPROZ can provide storage or garage clean outs. Our pricing is all inclusive, with a FLAT fee that includes labor, supplies and dump fees. Get more value with our larger trucks! We supply large 16ft Box trucks vs. our competitors 10-12ft trucks. In Home pickups is the most popular junk service option. This requires our PROZ to enter your home or property. This includes inside the property, backyard, or shed. Pretty much, anything that requires walking more than several feet away from our truck. HaulPROZ provides Junk Removal services for residential & commercial properties! We will easily remove the junk from your property. Stress Free. Hassle Free. Flat rate pricing. 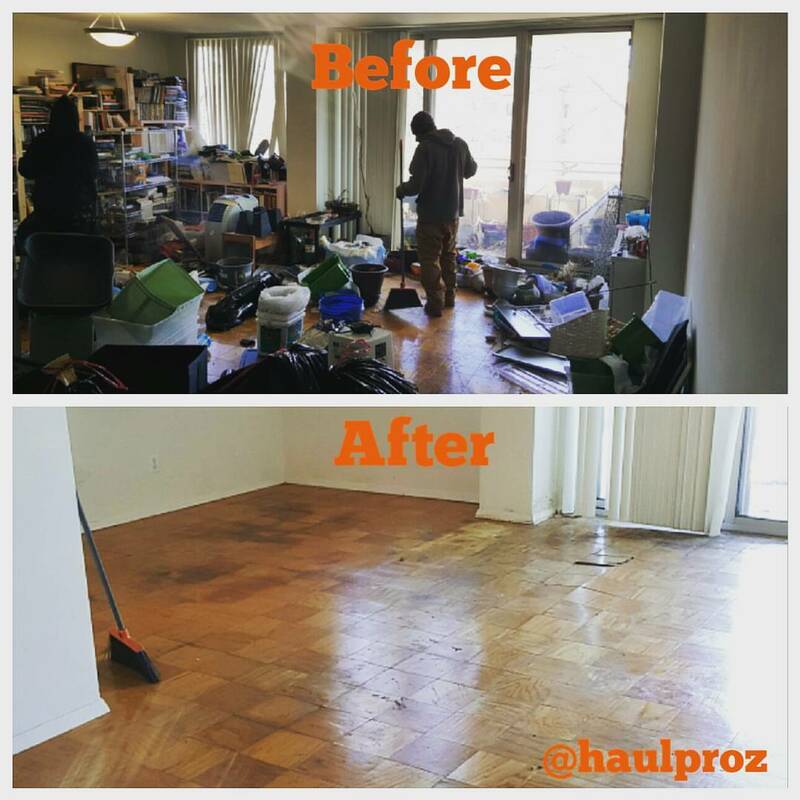 HaulPROZ Hoarder clean-out teams are trained at efficiently clearing cluttered spaces. We provide Junk Removal services for residential & commercial properties! We will easily remove the junk from your commercial property. Stress Free. Hassle Free. Flat rate pricing. What is bulk junk removal? Bulk junk removal is great when you have many items to get rid of. 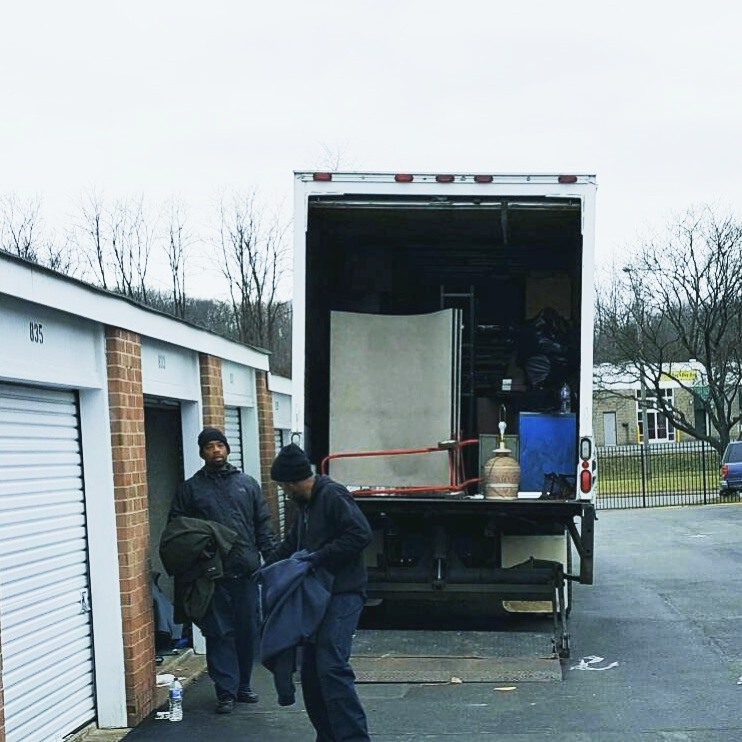 Typically, we consider anything over 5 items/pieces of furniture bulk. 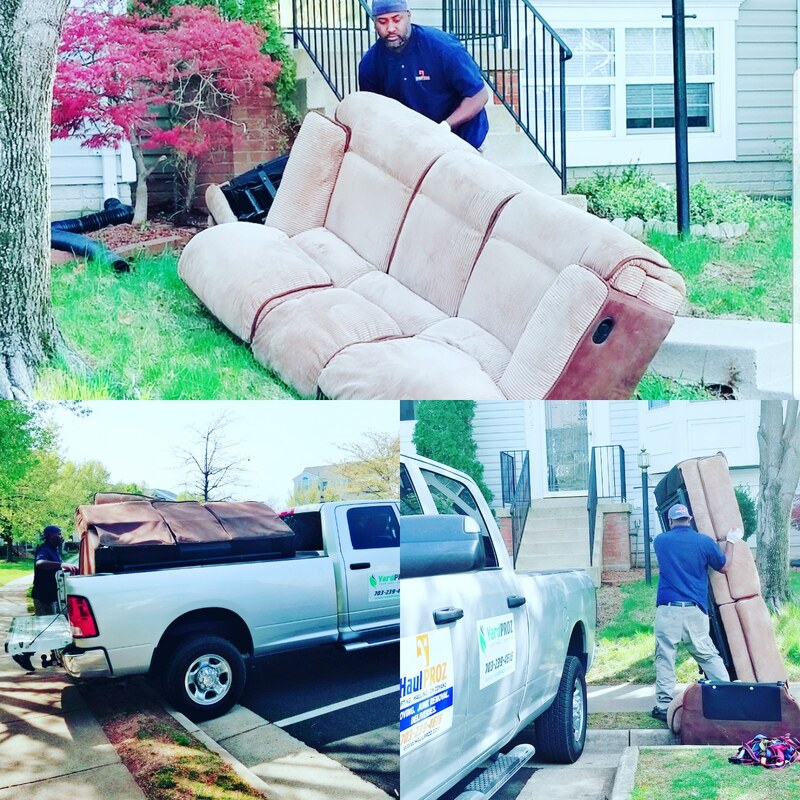 We will remove bulk junk from inside and/or outside your property. Our most economical and popular service is Curb Side Pick up. If your bulk trash is located curb side, we can save time and you can save money! who is bulk junk removal for? 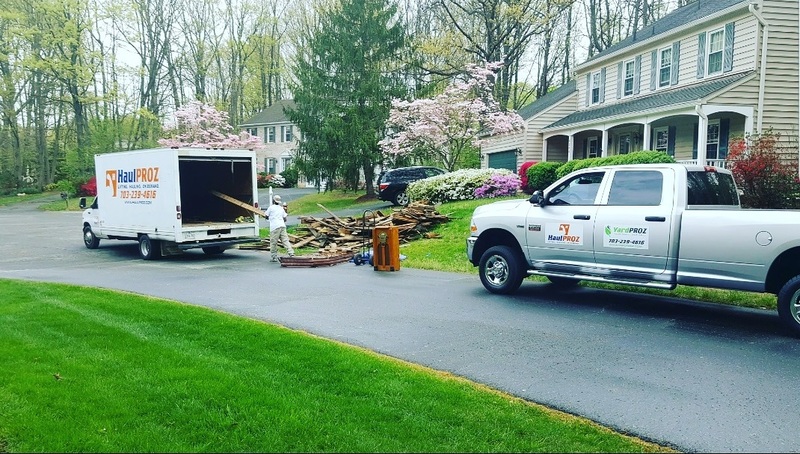 BULK Junk Removal includes servicing residential & commercial properties such as storefronts, construction sites, Retail, or Industrial sites. Our rates for bulk junk removal are all inclusive, flat rates!! Only pay for how much fills up the truck! join our mailing list for special announcements & discounts! We specialize in hauling just about everything. Our goal is to provide one of the best hauling services in the Atlanta, GA area. Furniture, Appliances, Electronics, Junk Removal, Local Moving. 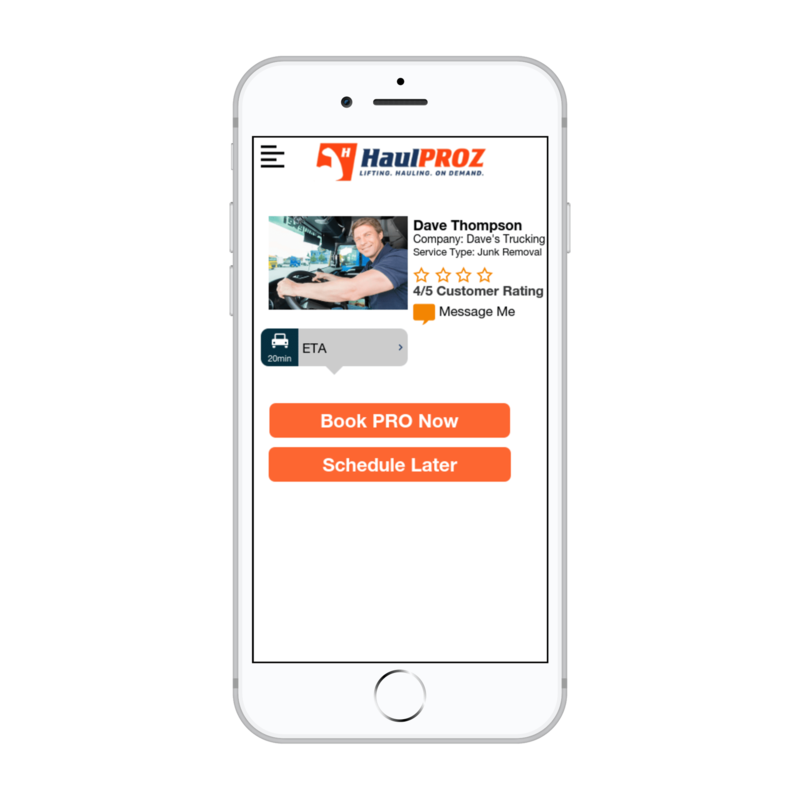 Our professionals are called HaulPROZ and they are fully trained, licensed, and insured.